Experience 200-degrees of spectacular vistas of the skyline, Elliott Bay and Olympic Mountains. Discover just eleven condominium estates now under construction offering three-bedroom homes ranging from 1,806 to 2,128 square feet with outdoor living spaces. Enjoy floor-to-ceiling windows, northwest contemporary design, uncompromising quality, and a matchless bayside location just moments from the port of the West Seattle Water Taxi offering convenient access to all that downtown Seattle offers. 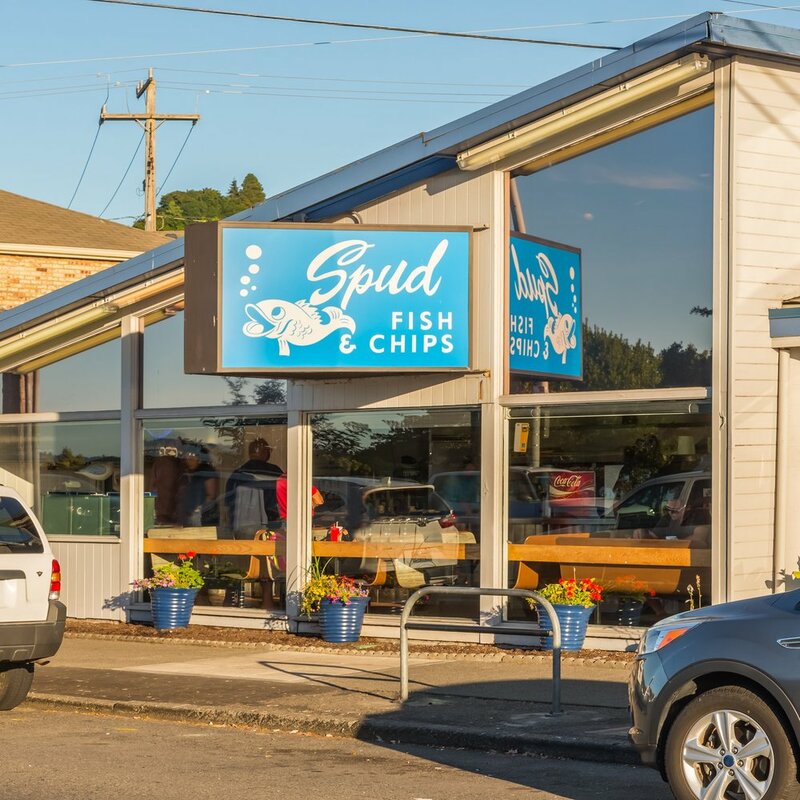 The area’s attractions include sandy, saltwater beaches along the Elliott Bay and Puget Sound shoreline and a boardwalk where rollerbladers and bicyclists cruise by pop-up eateries and quirky, chic shops. 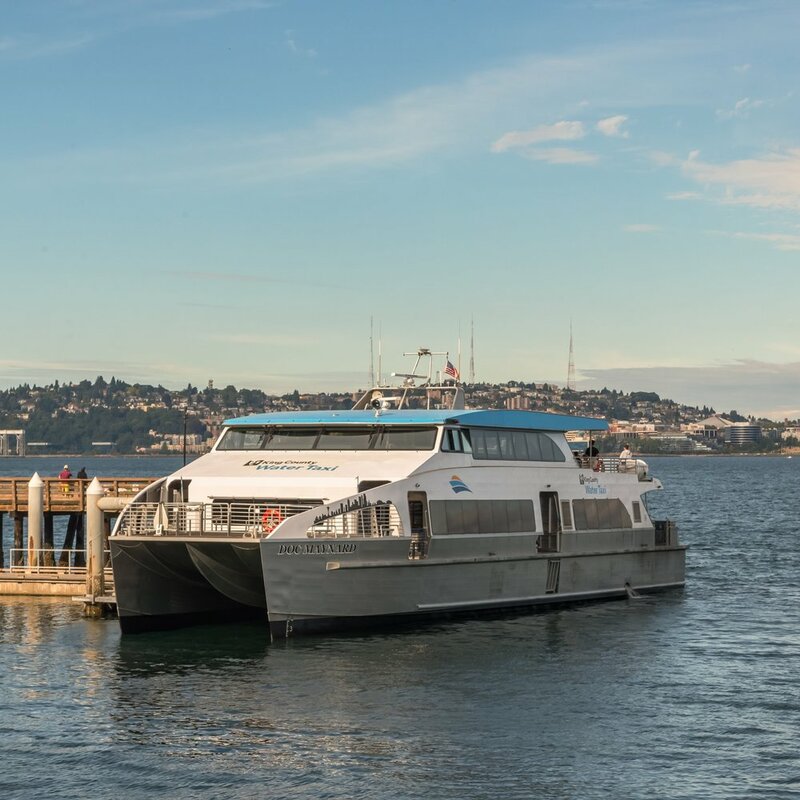 Residents frequent the Water Taxi, whether they’re relaxing on their commute to the city or watching the sun slip beneath the city and the Puget Sound. Alki provides the ultimate urban connection with an unbeatable lifestyle. The charm of West Seattle is undeniable. 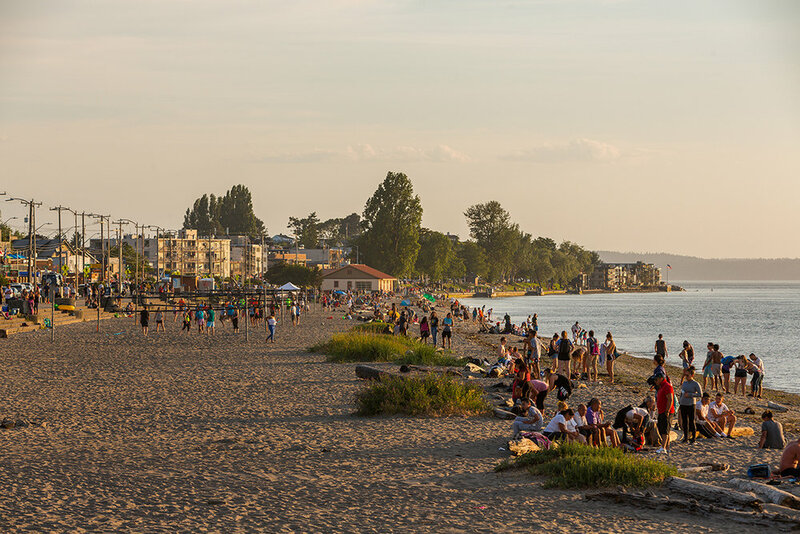 From rows of gourmet eateries and eclectic boutiques to a sandy seaside and boundless green space, the area offers an enchanting beach-town respite with easy accessibility to the big city. The Pinnacle at Alki is uniquely positioned to capture the very best of it all. Perched on the northernmost point of the 136-acre Alki Beach Park and a short walk to the commercial district of North Admiral, the lifestyle here is truly unbeatable.